Montreal media company Stingray Digital Group Inc. is making a big bet on radio with the purchase of Newfoundland Capital Corp. Ltd., Canada’s second biggest private radio broadcaster. Stingray, best known in Canada for its commercial-free streaming service Stingray Music, will pay $506-million for NCC including the assumption of $112-million of debt, the company said in a news release late Wednesday. It said it expects the deal to be at least 30 per cent accretive to its net income per share within the first full year of closing. 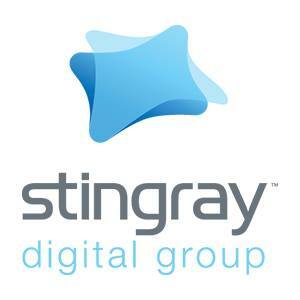 Stingray founder and chief executive Eric Boyko has positioned the company as an active industry consolidator since it went public in 2015, making six acquisitions in the past year alone. This expansion into radio would make it one of the country’s biggest multi-platform music providers, if not the biggest. Puget Sound Radio also understands, the deal includes Steele Communications in Newfoundland and Labrador which operates VOCM, K-Rock, Hits FM, KIXX Country and Radio Labrador.